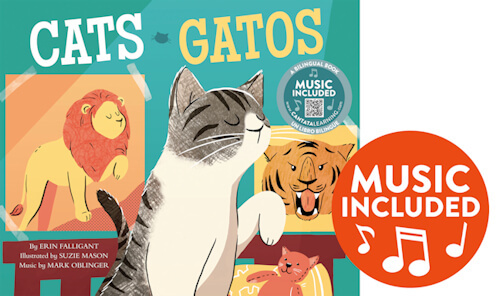 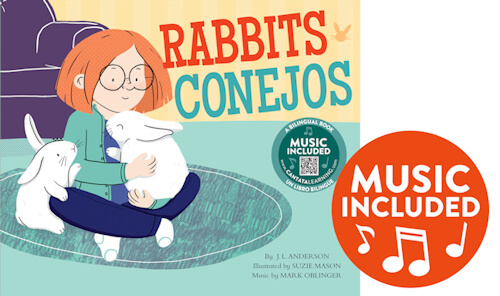 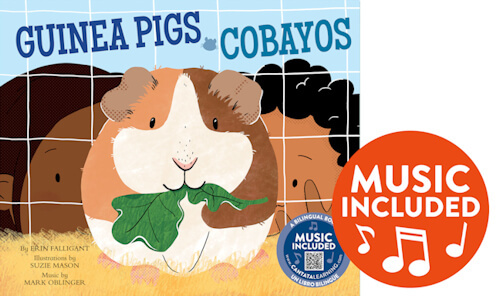 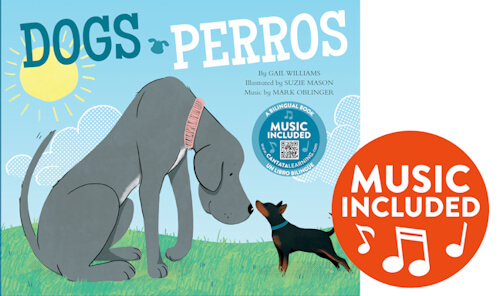 For the first time, Cantata Learning delves into bilingual nonfiction to offer kids a musical learning experience in both English and Spanish! 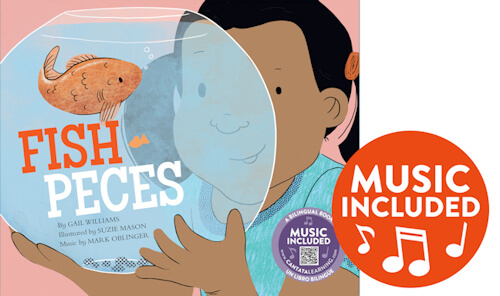 In this lively series, young learners get a chance to discover some of their favorite animals in a whole new way. 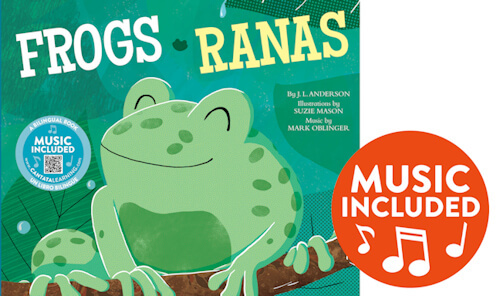 Fun yet easy-to-learn songs provide a balanced language approach, with solid rhyming patterns and repetition in both languages. 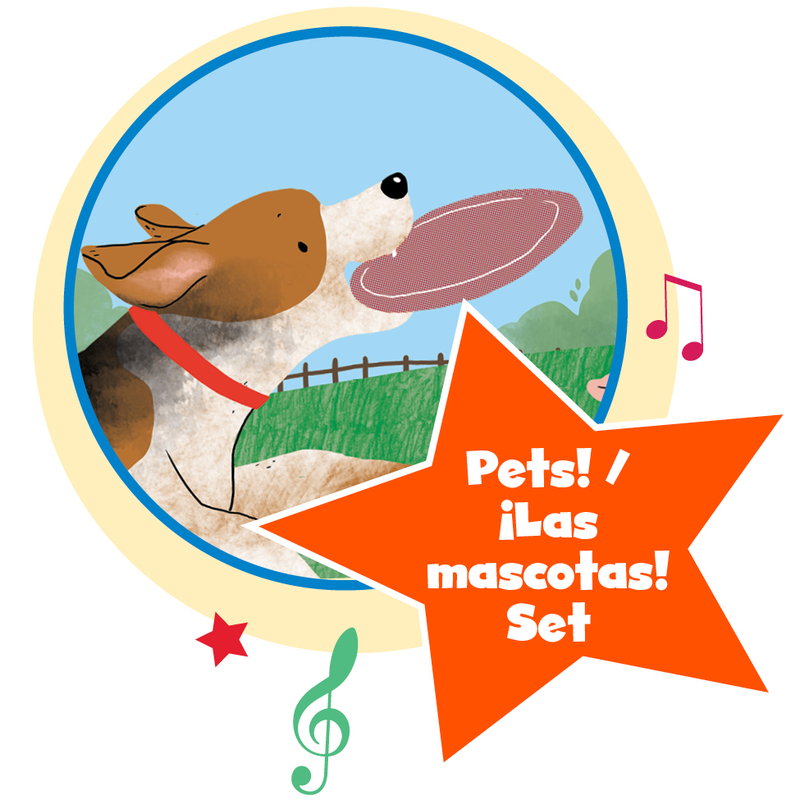 From ruff to ribbit, kids will get to know the essentials about each popular pet and its basic care while also embracing enthusiasm for a new language.